Our walk starts at the junction of Church Street and Hill Street, beside the once grand entrance to Seaview House. On our right at the lower end of Queen street stands the Monifieth South Church. 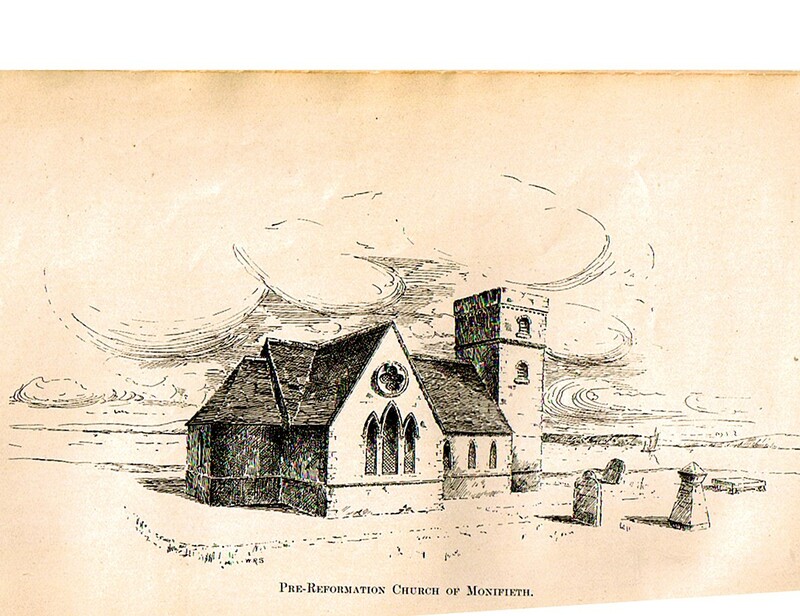 We have already learned of the twists and turns of the congregations of Monifieth churches which were involved in the troubles from 1843. You may recall the story of Rev Samuel Millar who ‘left his manse, stipend and kirk’ for his principled beliefs, the formation of the Monifieth North Kirk at Hillocks, at the parish boundary with Kingennie, then the 1869 application for a ‘preaching station’ within the village. 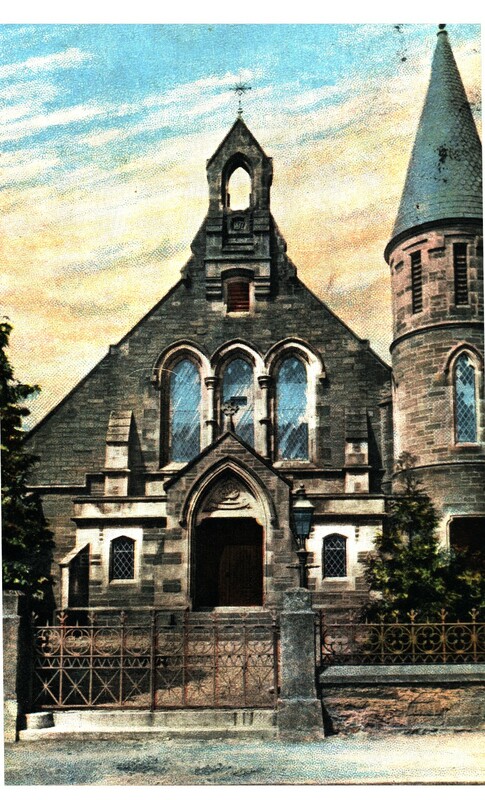 Consequently in 1872 for £1000 and ‘free manual labour’ by the then congregation in a more simple form than the present day ornate construction, the Monifieth South Church was built. Perhaps the economies of past parishioners is reflected in the recording of ‘purchased from a shipyard, at a cost of £3, a bell to he placed in the belfry’. 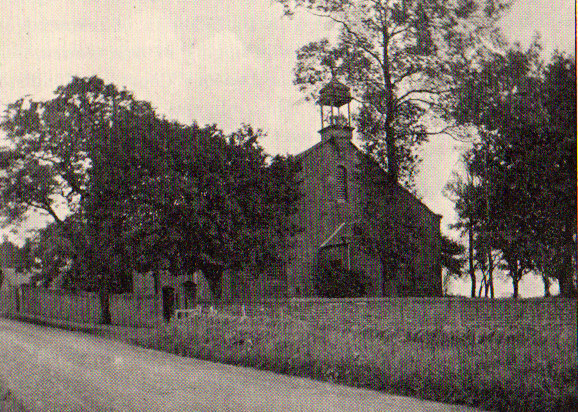 The first wooden tower to house the bell was blown down in a severe gale. The present magnificent tower to house the bell, was the replacement erected at the same time as a gallery was installed within the main church building in 1884. The Manse which is to be found within the ‘glebe’ in Queen Street, was built in 1874. The money was raised for these modifications by the Congregation who held fund raising efforts, which included a bazaar held in the Kinnaird Hall, in Dundee. Recent celebrations of the 150th anniversary of the formation of Monifieth South Church, reflected the dedication of the congregation, some descended from families who followed their minister Rev Millar for the ‘freedom of the Kirk’. Only a few yards from St Rules the Parish Kirk with ‘the split now resolved, there are good relations between both. 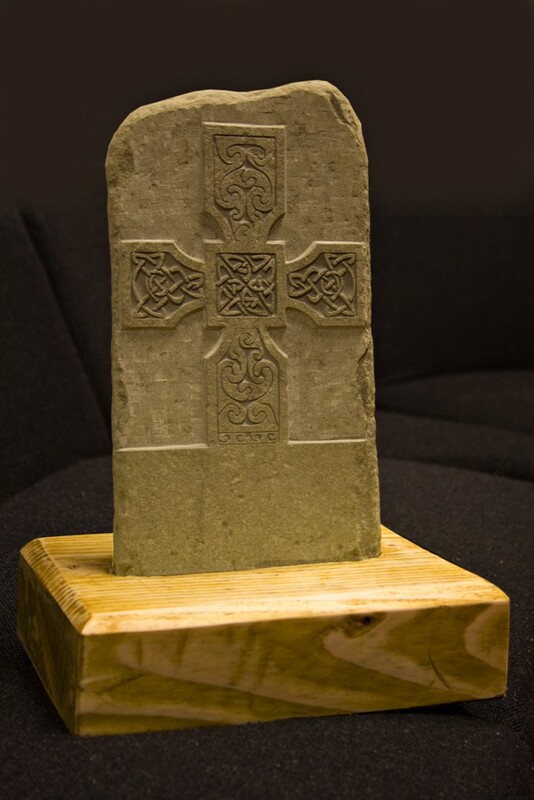 Monifieth can boast that there are indeed ‘good relations between all the differing places of worship of varying religious beliefs within the burgh and most community events within any of the local church halls are non- denominational’. Within Queen Street and beyond the South Church Manse is a small housing estate within the grounds of Tighnduin House. Old maps show that this was the property of one of the Gilroy family, the owners of one of the largest textile manufacturing factories in Dundee. Their premises, which employed well over one thousand workers, can still be seen in the city’s Ward Road, of course redeveloped for other businesses. We return back down towards Hill Street, noting the Seaview Primary School playing fields where once there was a street known as Glebe Street, connecting Queen and Victoria Streets. Monifieth perhaps with their removal of a street name indirectly separated a Queen from her crown!. We proceed along Hill Street in the direction of the thoroughfare named after Victoria’s consort, namely Albert Street. When we are almost at the junction, an ornate lampost can be seen outside what was the former home of one of Monifieth’s most respected Provosts. It was customary to erect a light outside the local dignitaries homes as a sign of recognition and respect of the high office held. Although there are dwellings on either side, the six foot high boundary wall of Monifieth House can still be recognised. 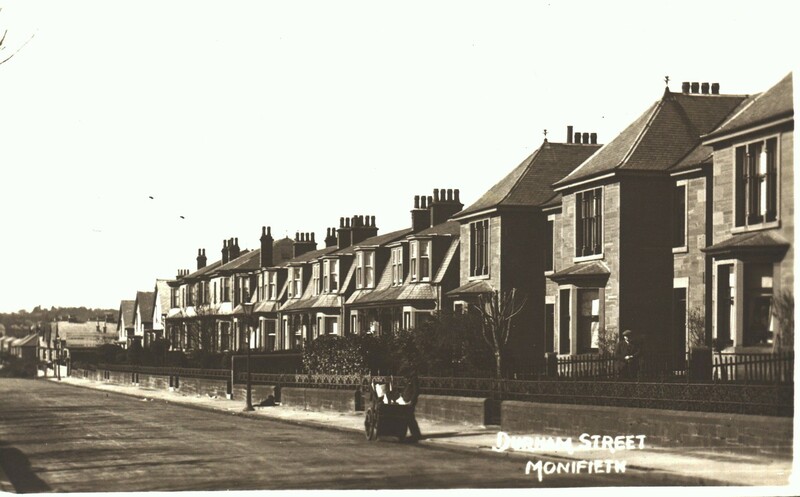 Monffieth House Hotel as it is now, but affectionately known to all locals as the ‘Guestie’ was the family home of the Lyell family, the brothers James C Lyell and Charles Lyell, who first introduced jute spinning to Monifieth in 1873 at what was later to become Low & Duff’s foundry. Adjoining the Guestie’ in Albert Street, is the private Monifieth bowling club, reputedly on of the best in Tayside. 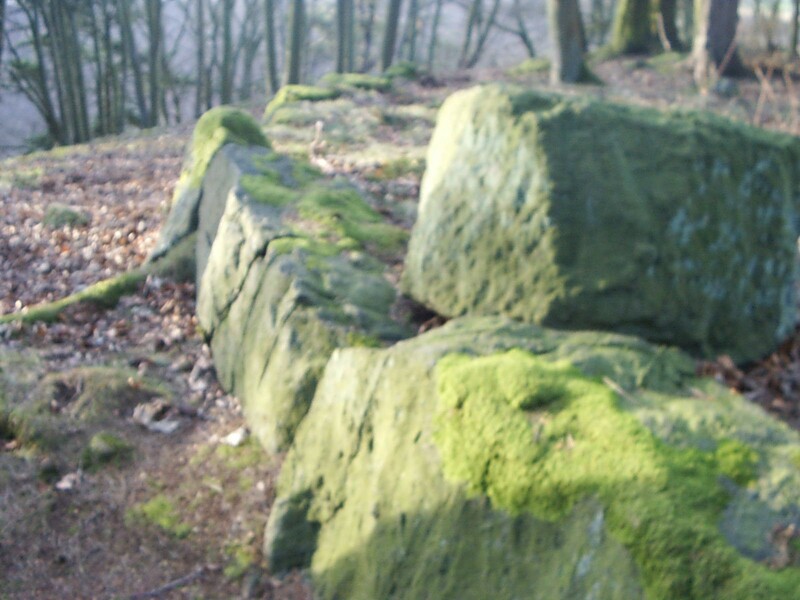 You can also find a street named Fonstane after the mysterious block of stone, which has for centuries roused curiosity and questions as to its origins. Although we are in the vicinity of the road named Paradise and houses built on what was fields referred to by this illustrious name, we have still some distance to cover before we reach our destination. 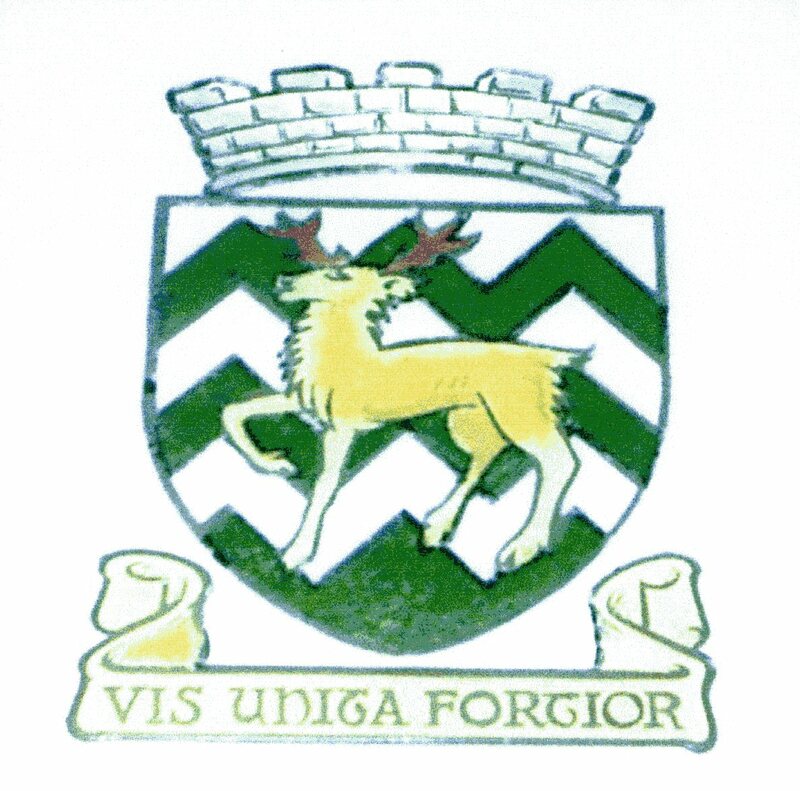 We will walk along Durham Street, named after the historic family of Grange and surrounding estates of Ethiebeaton, Ardownie, Omachie, Pitkerro and Easter Powrie. In 1534 john Durham, second son of the seventh Durham , laird of Grange bought one third of the estate of Pitkerro, from James Scrimgeour, Constable of Dundee. Alexander Durham, the third laird of Pitkerro served James VI of Scotland and 1st of Great Britain as Silversmith and Marshal. His son James Durham became James VI & 1st’s cashier and Clerk of Exchequer. 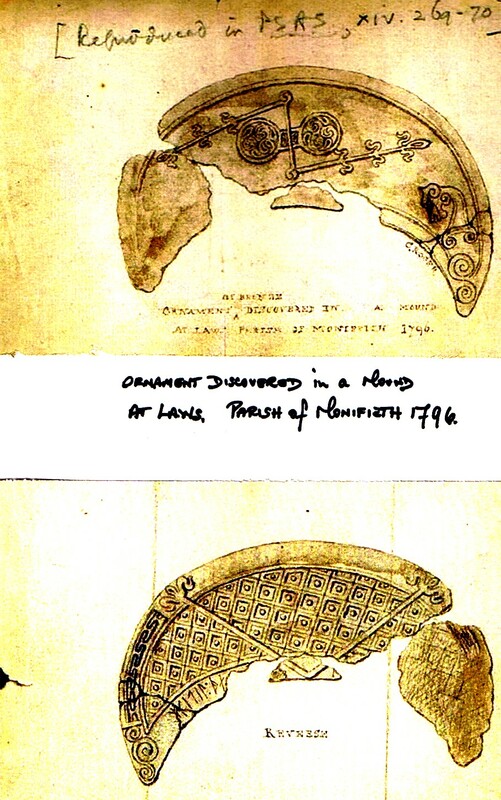 The Durham’s of Monifieth district certainly a legacy of historical interest to those who would wish to read their story. Most of the villa’s built in the street named in celebration of their feats were built by and locally known as the ‘Syndicate Houses’. Local tradesmen formed a building syndicate and made a combined effort both in labour and financial costs to erect desirable properties for sale to private individuals. 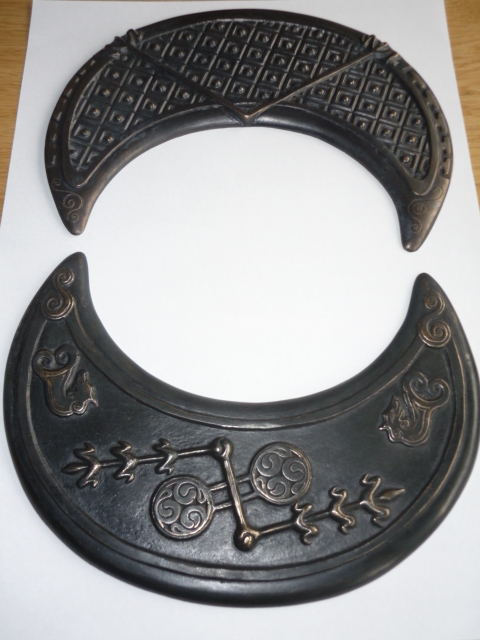 The houses are a credit to their inspired business sense and excellent craftsmanship. Before us we can see the Monifieth High School built beside the Seven Arches and Panmure fields where the bleaching was carried out in bygone days. We can also trace the wanderings of the Dighty burn which provided power for so many industries by its banks. The Dighty Water starts it’s journey to the sea rising in the Lochs of Lundie. 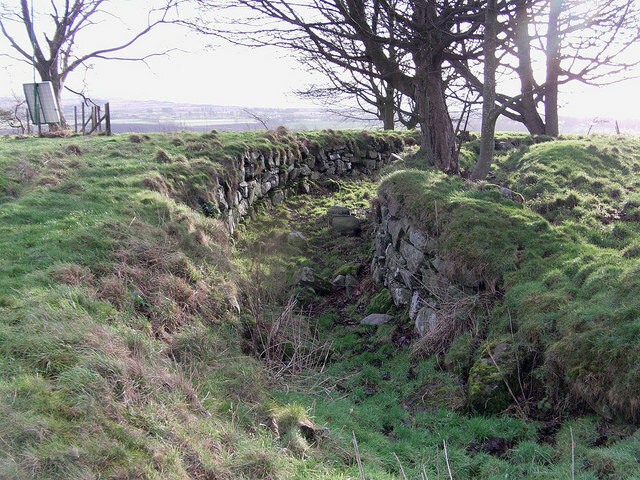 Throughout it’s meanderings it is fed by many smaller tributaries one of which being the Lammerton burn which marks the boundary between Dundee and Murroes. 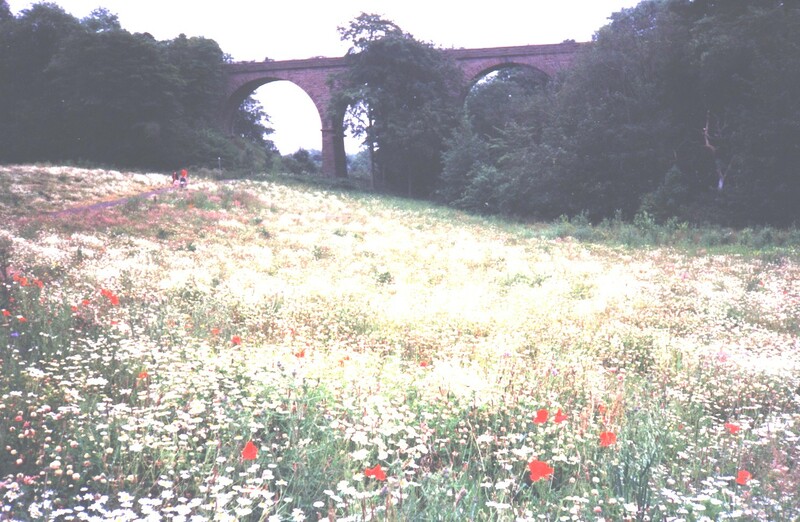 We have already visited the part where it passes from the Linlathen estate beside the ‘Cauld Water Wellie’, then on from the den, under the Dundee to Arbroath Road to Balmossie Mill, then past the place of the ancient chapel of Eglismonichty, under the Seven Arches. Near to this spot legend would have us believe there is a deep pool, many years ago known as Rob’s Pool’. The story relates how a farm worker when ploughing a field nearby, fell into the ‘hole’ and disappeared with the plough. 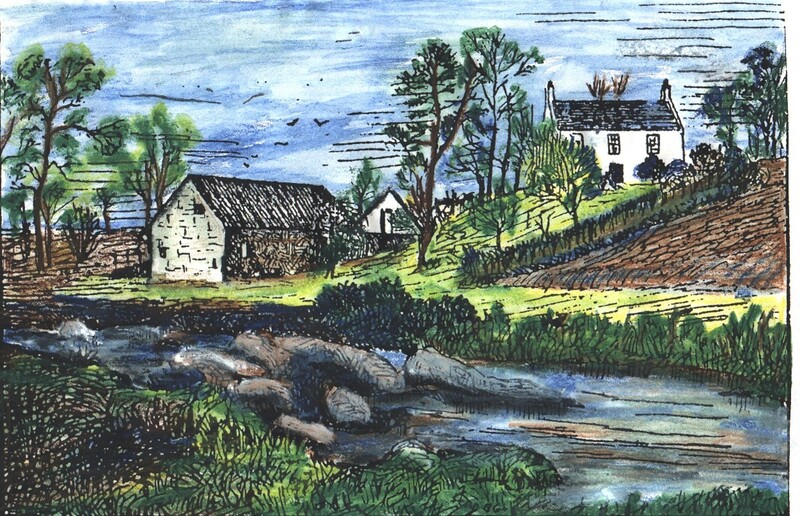 Perhaps this tale has some connection with the unfortunate death of Robert Easson, the miller from nearby Balmossie Mill, who fell into the dam and was drowned in May 1898. Superstition then being that the pool was bottomless. Despite its picturesque appearance the Dighty water is not to be misjudged having been the cause of several people losing their lives through accidental drowning. History tells us that this is one of the oldest residences in the burgh. Formerly named Grange cottage it was refurbished in 1912, by the then owner Thomas Anderson, when the crow stepped gables were added giving it the appearance of a Scottish baronial Residence. Previously a mill was to be found nearby. In 1890 the ‘little’ mill which had been a very busy place was becoming ruinous and a short time later required to be demolished. Spinning and several other industries over the previous years had been carried out here. Grange cottage, as if was then known, was the mill owners house. 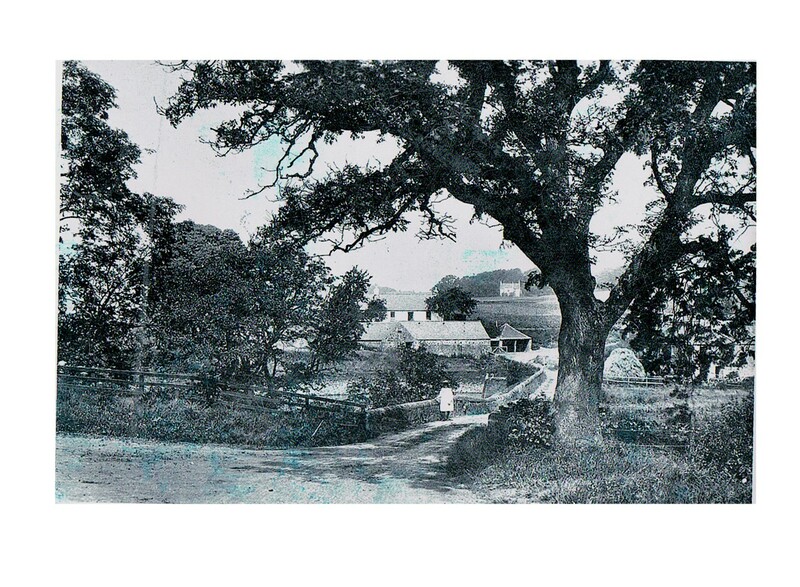 On the high ground behind the cottage were several workmen’s houses. The last noted carrying on a business within the ‘little’ mill was John Watson, who produced wooden ware and household utensils, such as ladles, bowls and brose cups. Certainly the meals provided by the present day hotel are far removed from the meat and milk staple diets of the past. Perhaps the previous occupants of the two older typical farm cottages on our right would have been more acquainted with the porridge, brose and bannocks regime. At one time surrounded by farmland and green fields they must have indeed been worthy of their name Paradise Cottages. This given name Paradise was quite popular throughout Scotland, during the seventeenth and eighteenth centuries, to denote an area of ground which had been enclosed and planted. Enjoy the spectacular view while at the same time pin pointing places of interest seen on our trails. 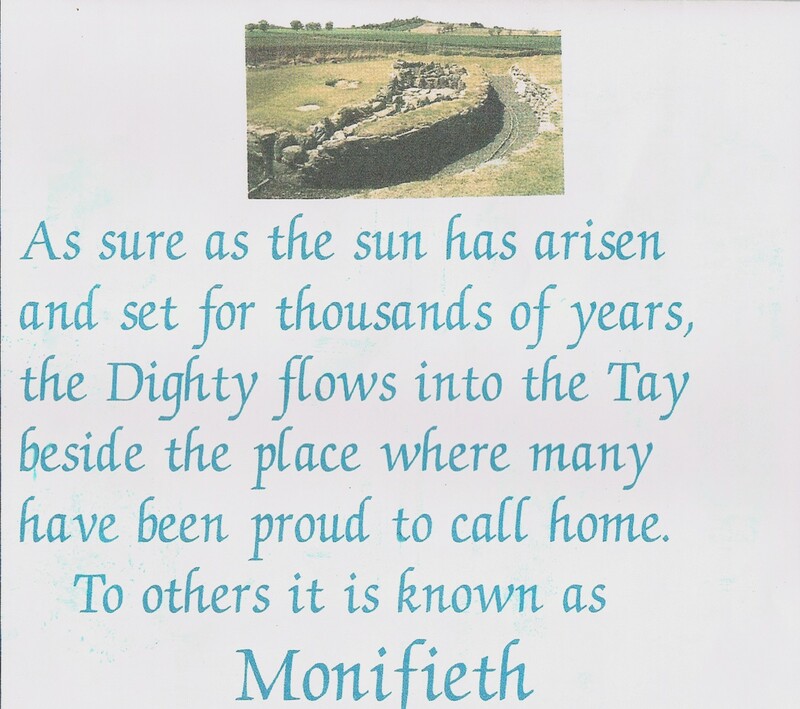 Hopefully something has been learned of Monifieth, its history, industries and most of all its people. If not then being in the fresh sea air can only have been of benefit to your health, walking where once was only sheep roads and rabbits burrows’. Reconsider now, in your opinion is Monifieth the ‘hill of the stag’ or is it a ‘monks land or Holy place’?. Certainly within its boundaries things have grown and blossomed, perhaps as our forefathers named their fertile ground they may have been more accurate by naming the burgh Paradise. 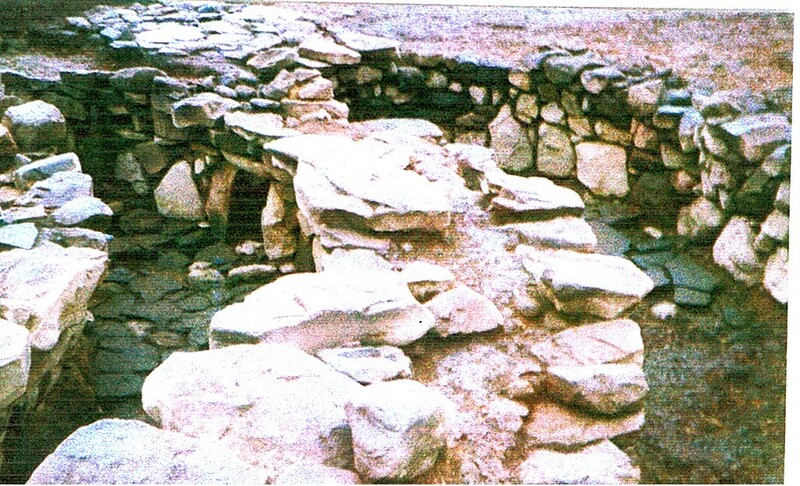 There has been a place of Christian worship on the site of St Rules Church for over 1400 years and most probably some form of worship before then. 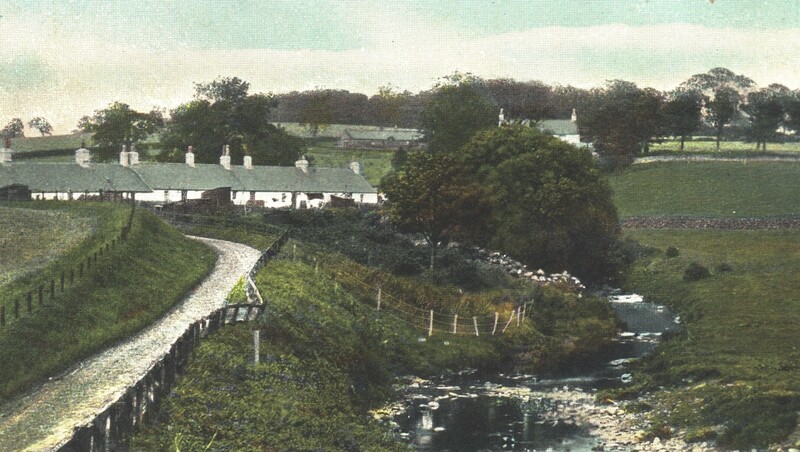 The town developed around the church, which at one time was identified as `Kirkton of Monifieth`. Over many years I have read or been told of incidents and happenings associated with people from the Monifieth area. You may judge for yourself as to the accuracy of such tales and events written in this recorded version. Certainly some articles are factually correct, others, well you are left to make your own decision.